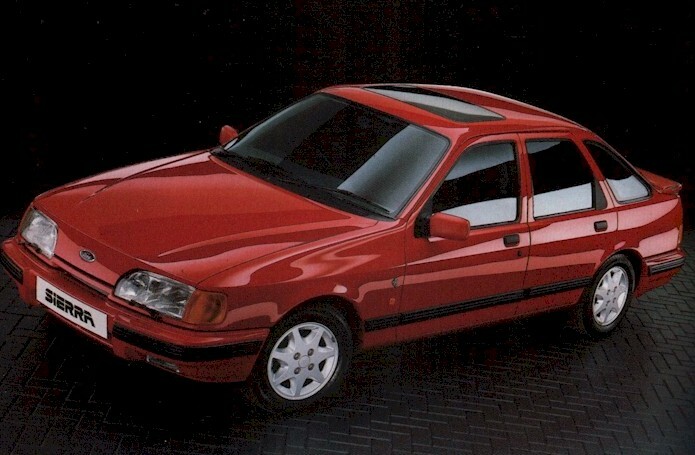 Anyone on here on the Ford Sierra owners club forum? I have not been on for a long time but managed to log in to it, then changed my email address and now cant get back in. Is the forum still in use? Hi, yes the 3.5 litre has been in the Sierra for about 4 years now. Really happy with it. Have a read at this thread https://passionford.com/forum/technical-essay-archives/487520-cologne-stroker.html it'll give you an insight on what's involved. "3doorclone" also has had his 3.5L running for about 18months and is a member on "Fordpower". any chance you could post on there that i am trying to change my email address and i cant get the verification email. I even tried to log on as a new user and i can't get the verification email at a different address either. Have you managed to sort it out yet? Sorry bigro007 I was asking robrs2 if he got his login to Sierra Owners forum all sorted. More than happy to chat about the 3.5L but will need to start a new thread as this is robrs2 thread on a completely different topic. ok no problem on that did you had many picture taken when you did that stroker of your?